Great color, durable, sturdy, stylish, classic, and water-friendly. Two adjustable straps, with velcro, helps the perfect fit. They run true to the size. These sandals dry quickly after getting wet. Look exactly like the picture. Hard to find in the small town. 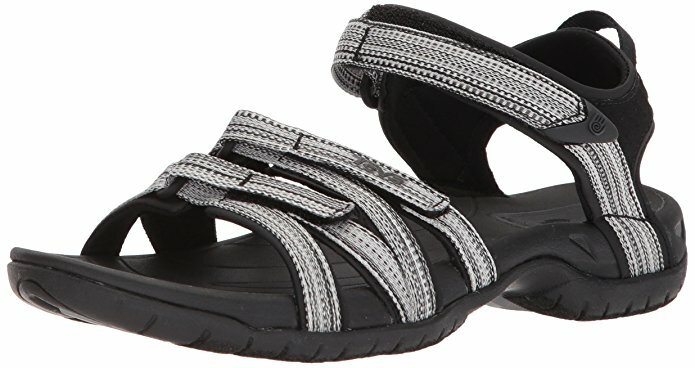 This is the summary of consumer reviews for Women's Original Universal Sandal. The BoolPool rating for this product is Excellent, with 4.60 stars, and the price range is $37.99-$50. 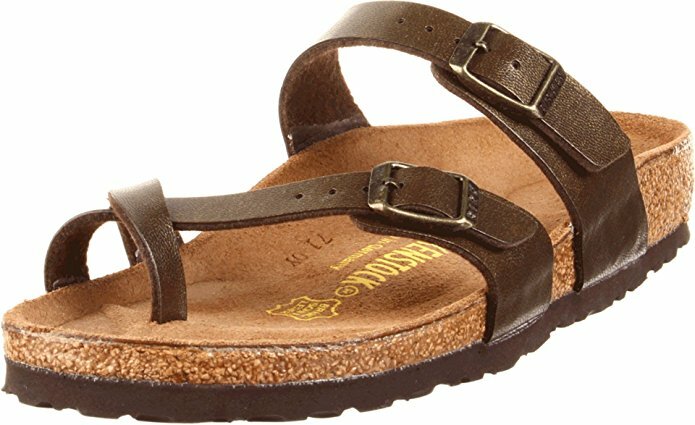 Women's Original Universal Sandal are durable, supportive, and water-friendly. Features include polyester webbing upper, an easy hook-and-loop closure, Universal Strapping System, EVA foam footbed cushions, and rubber outsole. These sandals dry quickly after getting wet. 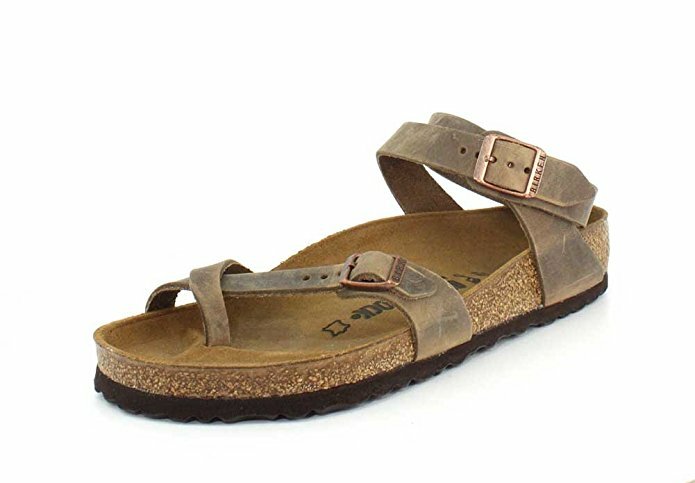 Users love Women's Original Universal Sandal as they are lightweight, sturdy, durable, fit true to size, and water friendly. They are comfortable, provide the support, and the feet don't slip around in them. With these sandals, can do a lot of walking without wearing a pair of sneakers. They look great on the feet and are easy to clean. The straps are very adjustable. They look exactly like the picture. 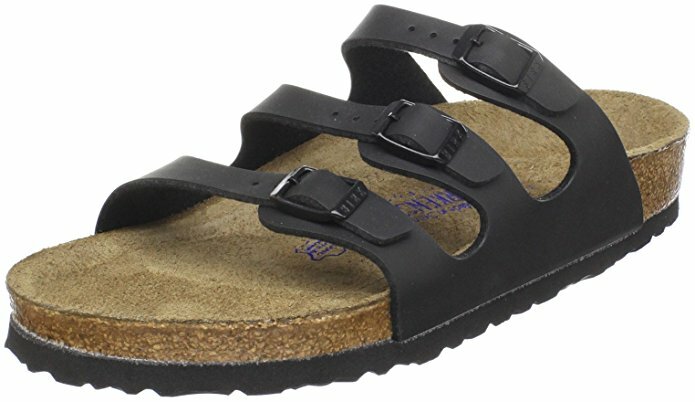 However, a few found Women's Original Universal Sandal expensive, not fashionable, and hard to find in the small town. Women's Original Universal Sandals are awesome sandals for summer adventures and daily wear. 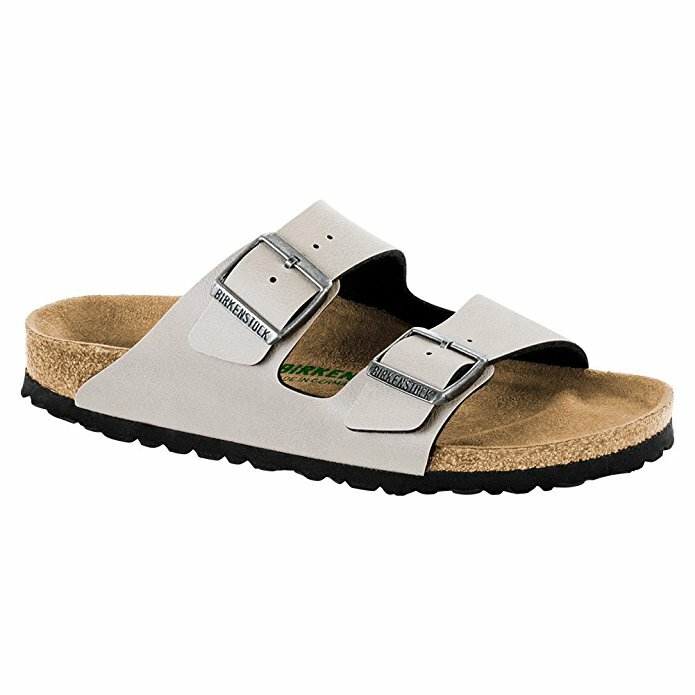 These sandals are comfortable and provide the support. Super comfy, I ordered too big. Very comfy Will get more!. I've worn them all over and they've been really comfy since then! I thought I might have to return them, but I thought I'd try them again a little looser (they weren't super tight before though). They are comfortably supportive, enough to wear all day and the feet don't slip around in them. Best for daily wear and even jungle trekking. Can do a lot of walking without wearing a pair of sneakers. Comfortable, stylish, and sturdy. They're comfortably supportive enough to wear all day, and my feet dont slip around in them. She wore them just about everyday for three weeks. I wore these everyday for four months and they were the best for daily wear and even jungle trekking. 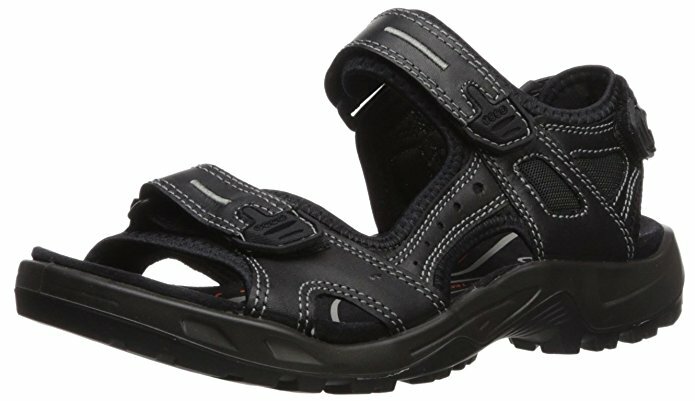 These sandals are comfortable and provide the support I was looking for to do a lot of walking without wearing a pair of sneakers. My mom wore them once and she enjoyed the comfort and style. My feet are long and narrow with a slender ankle and they fit perfectly. They're very comfortable and they're great to wear and walking even when its not raining i couldnt have done all 4 parks in 4 days without these. I wore these to Disney World and walked 9.5 miles 1 day and 10 the other. She wears a size 7, Im a 9 1/2. They fit, and we wanted them for hiking in Hawaii, but IÃÂll probably resell them since I already wore them and canÃÂt return. Comfortable and sturdy enough to go through it all. Not the most fashionable shoe. Super easy to put on. A great comfortable shoe to walk in. I wear mine almost everyday!. They're super comfortable and supportive to wear all day. They were comfortable enough to wear all day. In tennis shoes I wear a 9-1/2 - 10. I pretty much wear these everyday. I wear a 6 in dress shoes and 7 in tennis shoes, the 6 in these sandals is perfect. I normally wear a 7.5 to 8 in women's shoes, and these fit perfectly. I wear these any time the weather permits. Not the most fashionable shoe, these are actually pretty ugly but so comfortable and functional!!!. Super easy to put on, I wear them practically everywhere. Hard to find in the small town. The straps are very adjustable. Awesome sandals for summer adventures! My feet look like Shrek feet and the adjustability of these sandals is clutch. So comfort for my sore pregnant feet as I head into summer now!!. I've narrow feet and like that the straps are totally adjustable. I love my Tevas but they can be hard to find in the small town we lived in. They're the most comfortable pair of Sandals I own and look so stinking cute on my feet. My feet are slim but I got my daughter the same pair and her feet are thicker but the straps make it easy to fit. The straps are very adjustable. Awesome sandals for summer adventures! I love Teva sandals, usually. Looked like the shoe has already been worn as there's residue or dirt that's been rubbed off the feet onto the sandals. Cute designs, comfortable, great fit. They fit true to size and look great. Two adjustable straps, with velcro helps the perfect fit. Cute designs, comfortable, great fit. I love my new tevas, they fit true to size (I normally wear 8 to 8.5 in sandals and size 8 fits with about 1-1.5in of shoe in front of my toes), they look great and fit well. Sandal is very comfortable and fit perfectly. I'd trouble finding the right fit though... two years ago I bought a women's universal teva size 9 and it fit perfectly. they fit and look great!. So I finally bought a 10, and it fits perfectly. Two adjustable straps, with velcro helps the perfect fit. SO COMFORTABLE, at first I bought chacos but their strap didn't fit my foot, IM SO GLAD I CHOSE THESE. super cute design(rainbow diamonds) and I ordered a size smaller than my normal shoe and they fit like a charm. Super comfortable and true to size. Size was true to size and actually comfortable! I'm usually a size 7 but Teva size 6 sandals fit my feet perfectly. great design, comfortable, and true to size. I wear a size 11 and ordered a size 11. So comfortable and I'd recommend to size down but they're truly the most comfortable sandals. So I read that getting a size up fits well. I'm a half size person 7.5 so I'd hard time deciding size but I decided to go with 7 and they fit good. I'm a size 10.5 in women's and bought a size 11. From my experience if you're half size and have narrow feet, I'd go with smaller size and if you've wider feet, I'd size up. These sandals look exactly like the picture. Easy to clean and wear. Great if pair with a cute T-shirt and jeans. 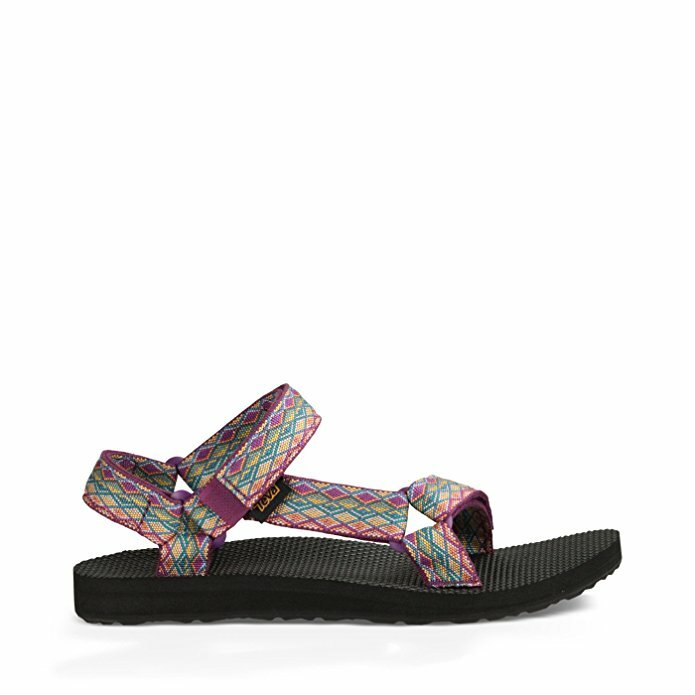 Just ordered my first pair of Tevas & I'm so impressed. Theyre so comfortable and easy to wear. I also own 3 pairs of Teva boots. comfortable from day one, easy to clean, wear well. perfect summer sandal, this's my second pair. Very comfortable, this's my first pair of teva's and i hate sandals typically as they don't stay on right or rub in spots. The first pair I ever bought was 18 years ago and I still wear them! Love how from the first wear it already fits so comfy - no need to break them in. I got the coral pair and they look exactly like the picture - great if you pair with a cute T-shirt and jeans. These are my first pair of TevaÃÂÃÂÃÂÃÂs but definitely not my last!! Lightweight, sturdy, classic sandals. Very comfortable and love the color. 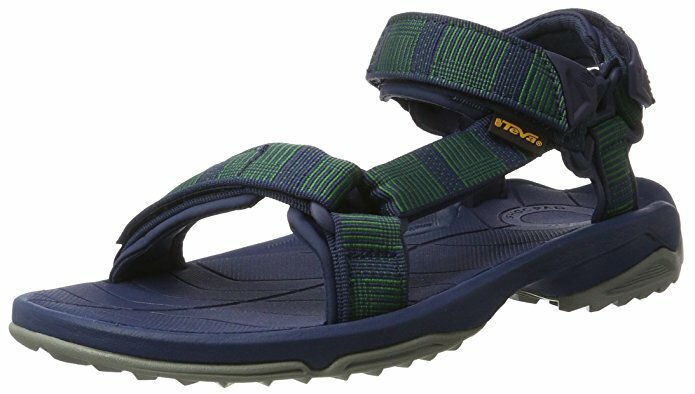 Lovely, lightweight, sturdy classic Teva sandals. My first pair of Teva's I've had for years, the Velcro was wearing, and when I saw these Teva's, same style, but I love the colors much better, I was so happy to find and buy these. this's my third pair of tevas and I absolutely love them!! I'll only buy Tevas now. My first TevaÃÂÃÂÃÂÃÂs. I'd buy more if there were some better designs up here. I love the Teva brand and this's the first pair of many that I own that didn't fit properly. Normally I absolutely adore my Tevas. Very comfortable and I love the color.